SME sales is different from ecommerce and startup sales. You need a distribution network, retailers and brand building, more than finding customers one by one. 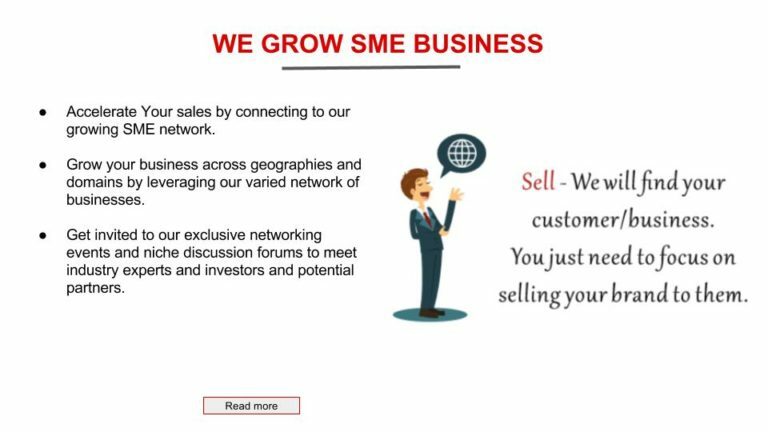 Join Yomillio, and get access to all the networks you need for growing SME sales.